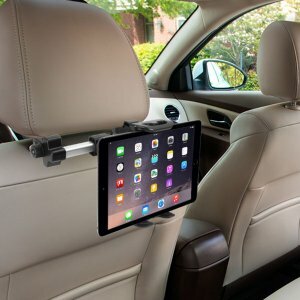 You need a car holder. 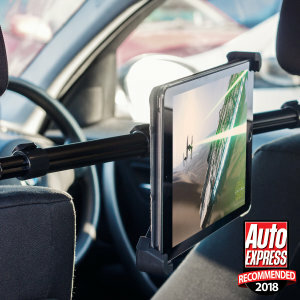 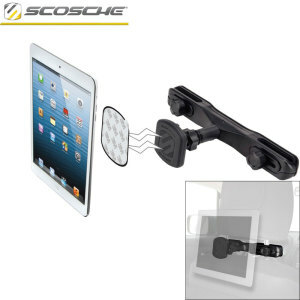 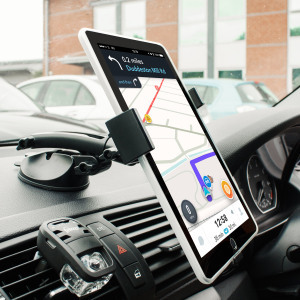 Find our absolute best options in iPad Pro 10.5 car holders. 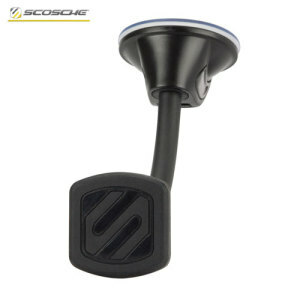 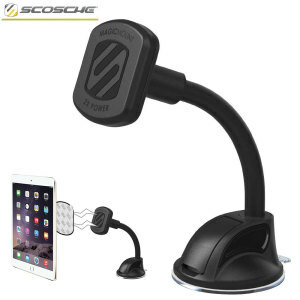 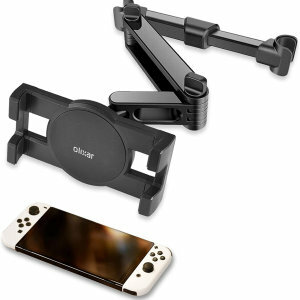 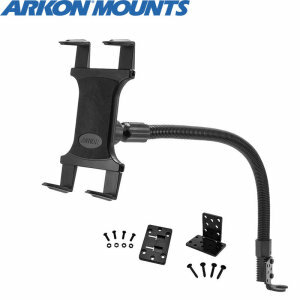 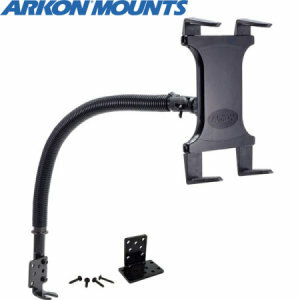 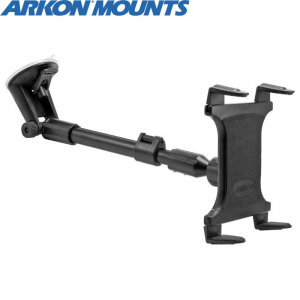 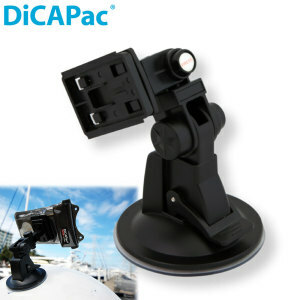 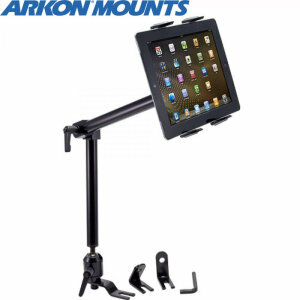 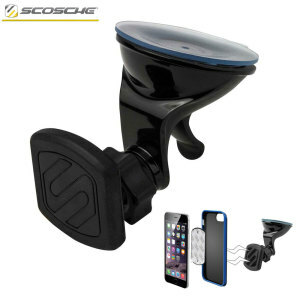 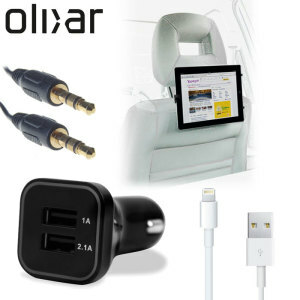 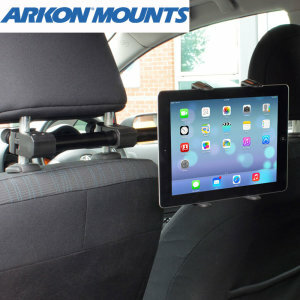 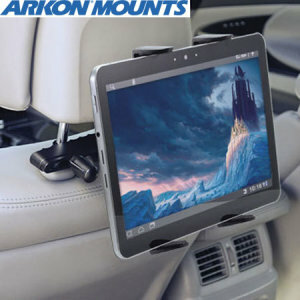 With holders from amazing brands like Arkon, Olixar, and Scosche - we have headrest mounts, dashboard mounts, and car floor mounts.